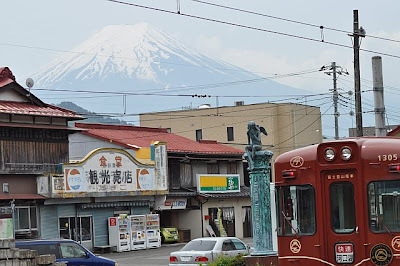 Sayonara (goodbye in Japanese) to Mount Fuji (here's a picture from the train station in Fujiyoshida)! It was now time to head back to Tokyo for our last night in Japan. 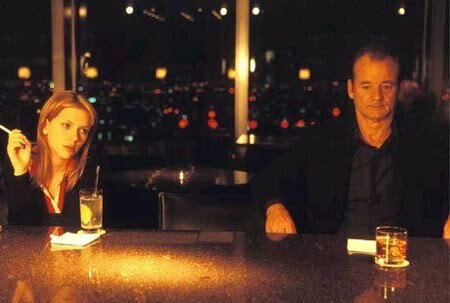 We checked into the amazing Park Hyatt Tokyo Hotel... (The one where Scarlett Johansson and Bill Murray stay in the 2003 movie Lost in Translation). Next, we headed out to explore some of Tokyo's most famous sites, including Harajuku. 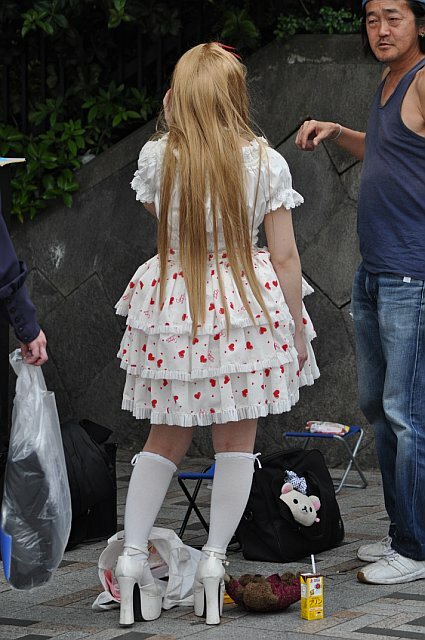 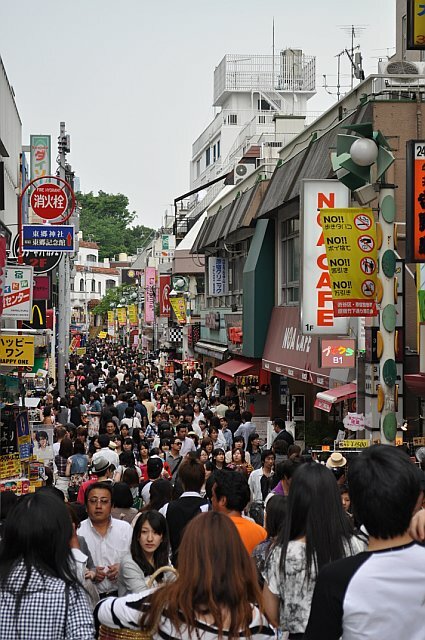 Harajuku is a bohemian and younger fashion district that inspired Gwen Stefani to write the song "Harajuku Girls." 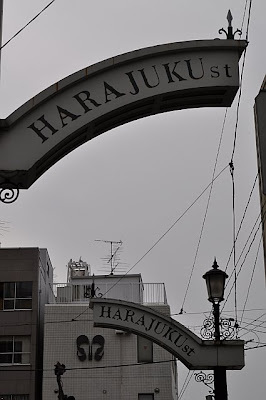 This area will remind you of the West Village in New York City. It's trendy, hip, and filled with tons of great shopping. 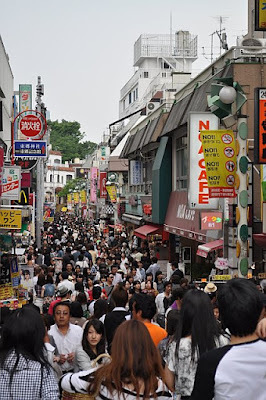 On weekends the heart of Harajuku (especially Takeshita-dori Street)... is FILLED (just look at the crowds) with teenagers who come here to shop. 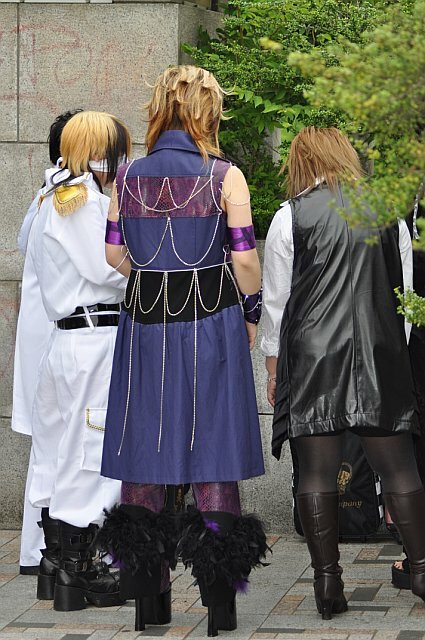 Something else to check out while you are in this district is Harajuku's Meiji Jingu (in front of Harajuku JR Station), Which is a famous hangout for dressed-up teenagers and of course the crowds of onlookers. 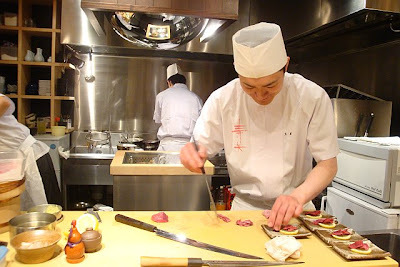 That night we had our best meal in Japan (other than the Sukiyaki prepared by Hide-San)! 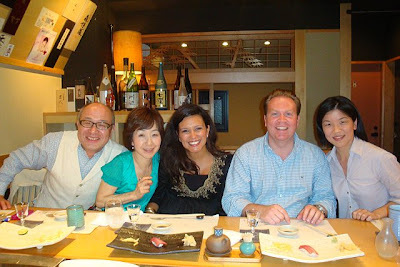 We went out for the freshest sushi ever with our friend Midori-San and her family. 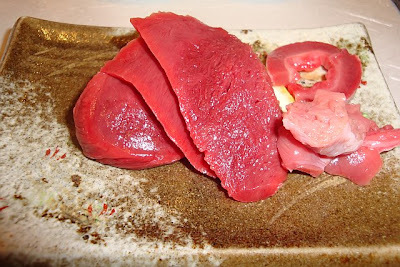 We tried all sorts of things, including raw shark heart which was really tasty! In conclusion, Japan was one of the best countries I have ever visited in my life! It is truly a fascinating place. 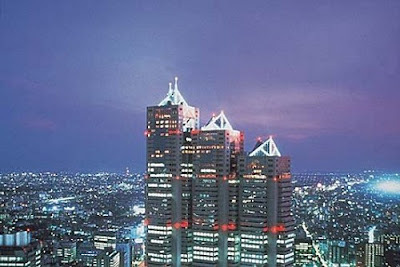 Japan is probably the most advanced country in the world (at least when it comes to technology), it is one of the safest countries in the world, the food is just great, and the Japanese are such friendly and helpful people! 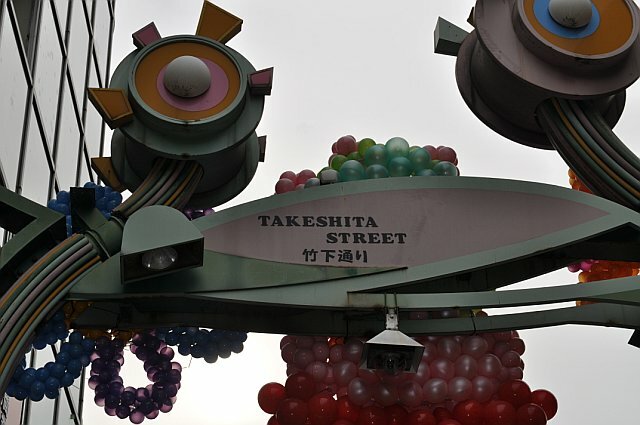 I hope to return to this wonderful place at least once again in my life. 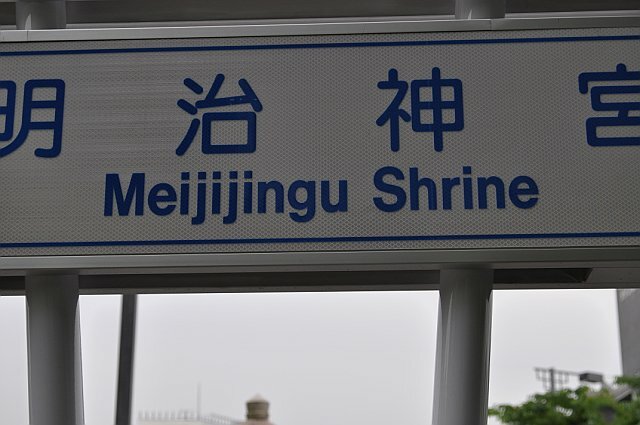 This was the trip of a lifetime!